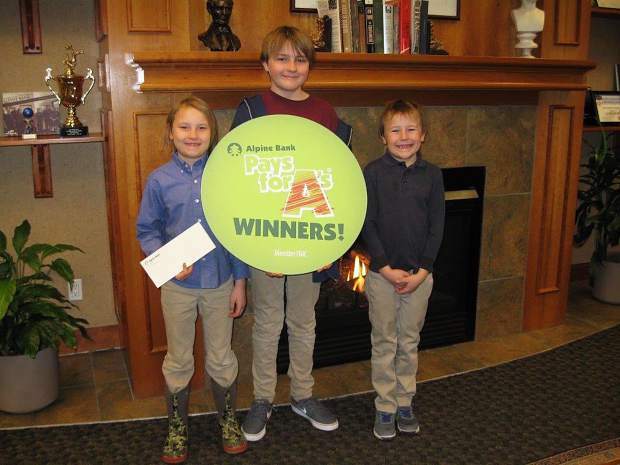 ​Alpine Bank congratulates Julian, Jasmine and Oliver three of the Pays for A's winners of the 1/22/18 drawing. To enter Alpine Bank's Pays for A's drawing, drop of one report card to your nearest Alpine Bank location. 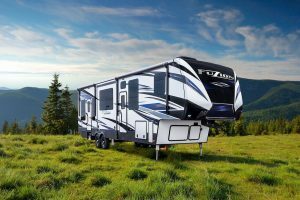 The next Pays for A's drawing will be April 17.